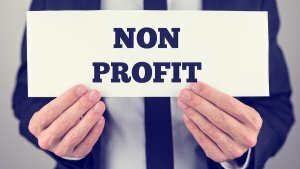 The short answer: Every non-profit organization needs insurance coverage. Regardless of your organization’s aim or size, liability insurance is a safeguard against financial ruin that can possibly shut down your non-profit for good. That’s why non-profit insurance providers in New York City work all sorts of charitable organizations, including religious institutions, schools, medical health centers, group homes, food banks, and more. The real question, then, isn’t if your organization needs insurance but what kind of insurance policy your organization requires. Consult with an insurance firm in NYC to make sure your non-profit is fully protected with a comprehensive liability insurance policy tailored to the specific needs of your organization. In addition to general liability insurance, we recommend all non-profits consider purchasing Directors and Officers (D&O) liability insurance to protect board members and other high-level employees from legal action.